All our commercial and residential locksmith jobs in Addison TX comes with six mounts warranty for new locks when we supply the hardware and .tree mounts warranty for labor when rekeying new locks we care about our customers satisfaction we do the best to provide you high-quality locks and send you only trained and skilled locksmith technicians to ensure you got the job on the right side. 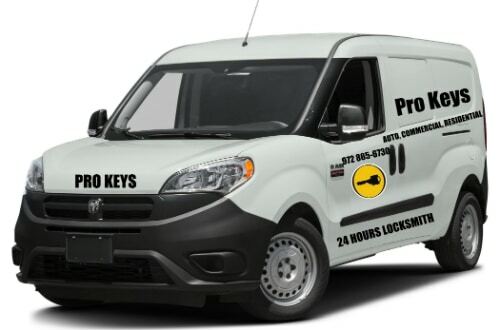 Pro Keys Locksmith is highly recommended Locksmith company in North Texas, Our customers always return to us and keep using us for years, you can find our customers review on Yelp, Yahoo and Google, and also on Facebook and Twitter, we take care of our customers, so if you have anything to tells us about our service, we will more than happy to hear your opinion or advice about our customer service to improve our locksmith service. To us here at Pro Key Locksmith Addison you the customer are always top priority.